Present Your Startup is an annual accelerator program and pitch competition created for startups that want to grow their business. Through the program, startups receive training and they meet with investors and experts from the Present Your Startup network. The program is internationally active on Curacao and in New York. This year, approximately 150 startups applied for Present Your Startup all over the world. Out of all these startups, the five best startups will pitch during the finals of Present Your Startup Global 2018. Below, you can find them. Thomas is co-founder of Scheidshuren.nl. Together with co-founders Robbert, who knows everything about IT & Legal, and Jeroen, who’s managing operations, they are building the Uber of Sports. On the platform Scheidshuren.nl you can book a referee for your soccer match. With 1500 bookings a year and 1250+ registered referees their proven model is ready for the next step. 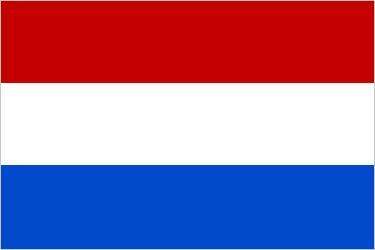 They are looking for an investment of € 175.000,- to grow their company from good to great. Sabine Berendse is the founder of Green Phenix. This company is based in Curacao and turns post-consumer plastic into recycle bins and design products. The colorful products stimulate recycling and proper waste management in offices, hotels and accommodations, schools and public indoor places. The bins are the ideal choice for environmentally conscious organizations. Separated waste collection is an important step towards a circular economy and this solution for better waste management offers companies an alternative to do their part. Bazoeki is the platform for the perfect match between human and pet. By performing unique checks on their suppliers they guarantee aspiring owners a search in a safe online environment. They offer an official independent health certificate and personalized insurances, petfood & accessories. 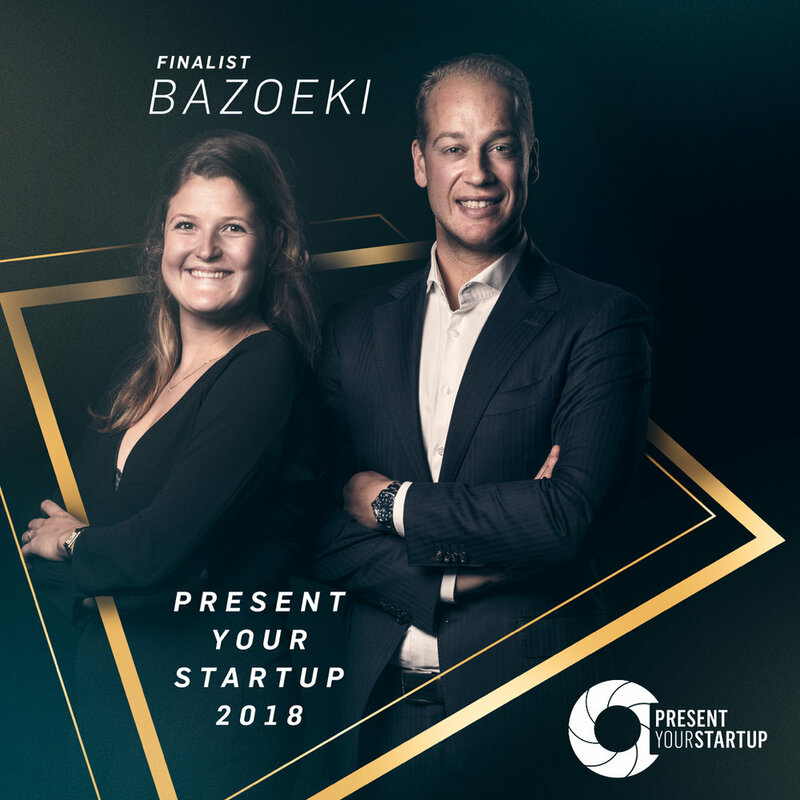 The team of Bazoeki consists of Suzanne van der Vliet and Joris Kuijper. Suzanne is impact driven, creative and has extensive knowledge. 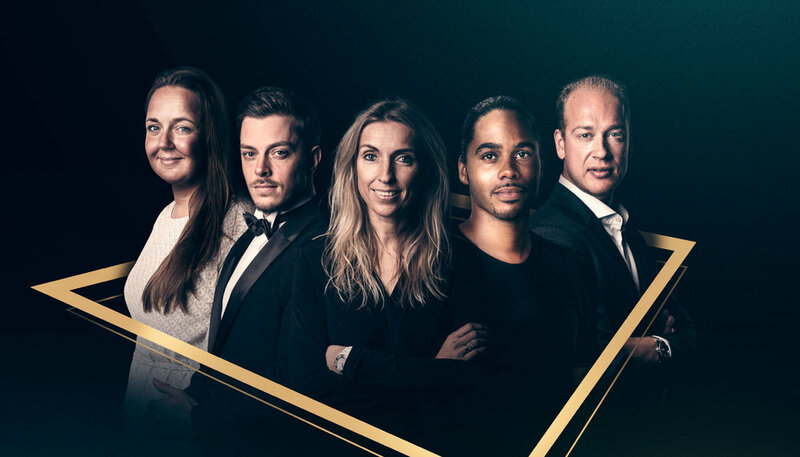 Joris is ambitious, sees opportunities and is a sales talent. They need €80.000 to build their MVP and launch Bazoeki locally. They need another €200.000 for their first year and a national launch. Chad Lettsome is a charismatic young man from the Virgin Islands. He was educated on the West Coast of the United States and garnered deep technical and leadership skills working in the aerospace industry in corporate, defense and commercial affairs. Currently he is focused on Caribbean payments acceptance, aiming to empower businesses and elevate the region’s economy. His keen drive, background and enthusiasm set him apart as a mover and a shaker. Lysanne Denneboom & Jitra Janssonius are the founders of Lolo’s. Lolo’s is on a global mission to end malnutrition and become “The Kids brand” for a happy, healthy lifestyle. With their Lolo’sKids Council they create snacks that are 100% natural, organic and contain no added sugar. For each box sold, Lolo’s gives a nutritious meal to a disadvantaged child in Africa. Lysanne and Jitra have over 20 years of experience in food & beverage. 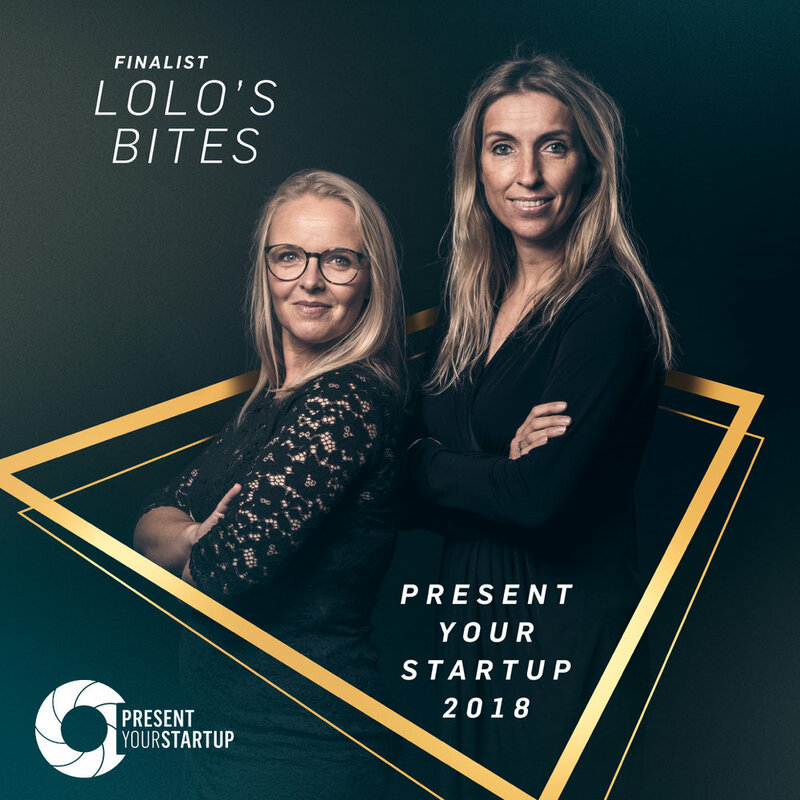 Lolo’s bites seeks an investment of € 200.000.